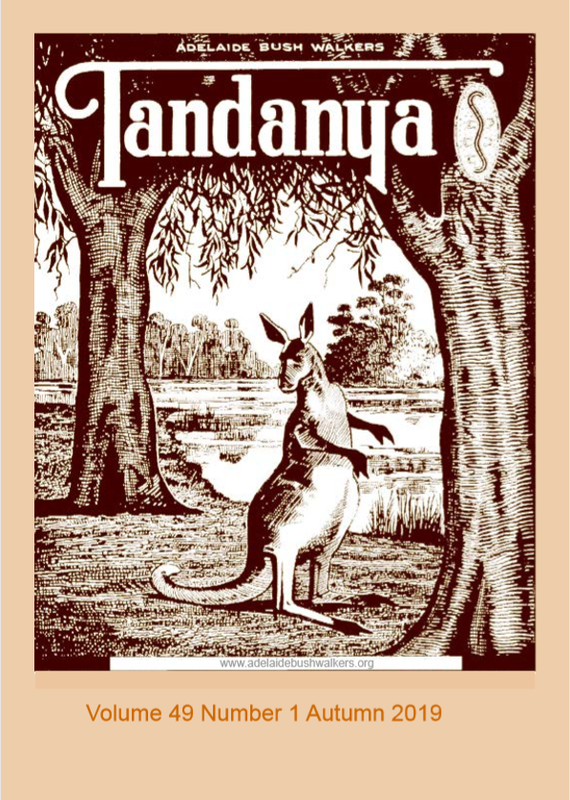 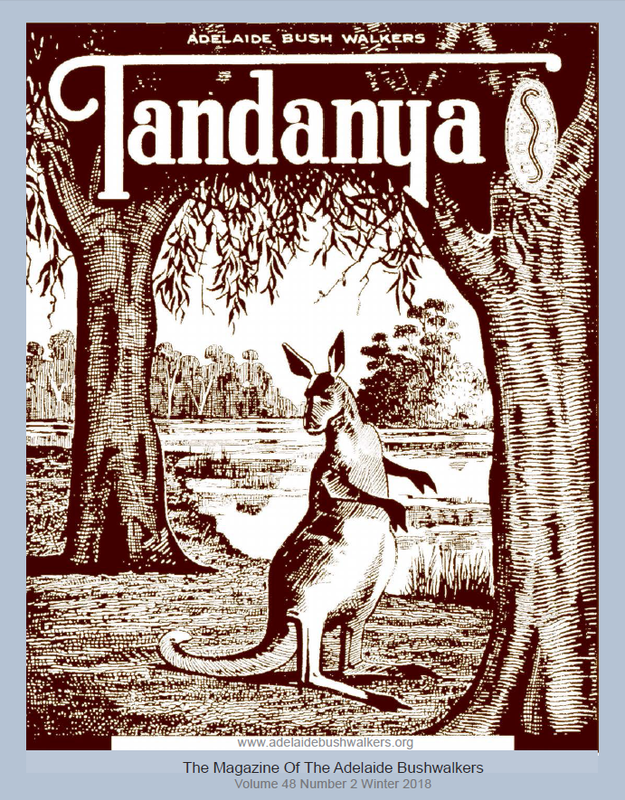 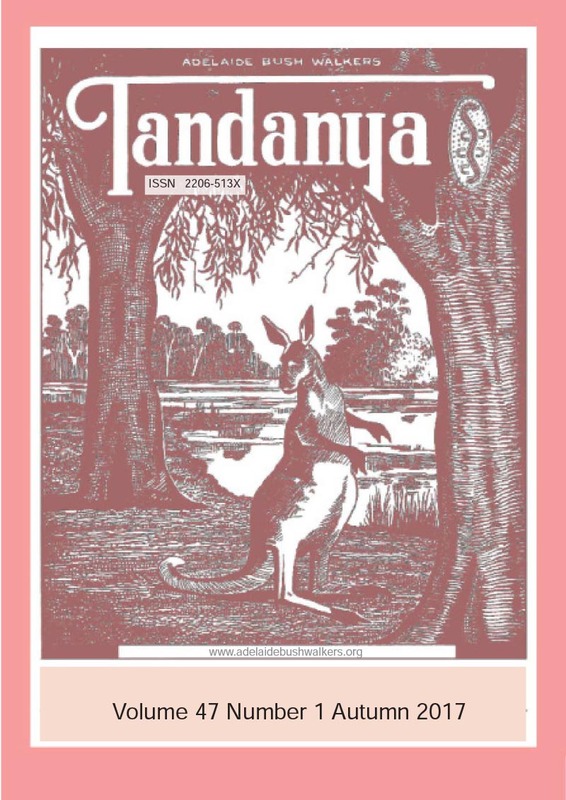 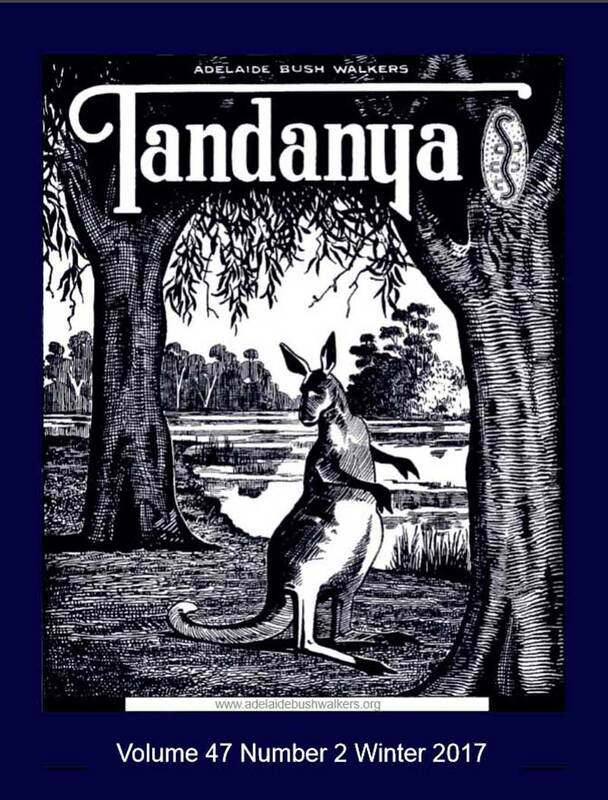 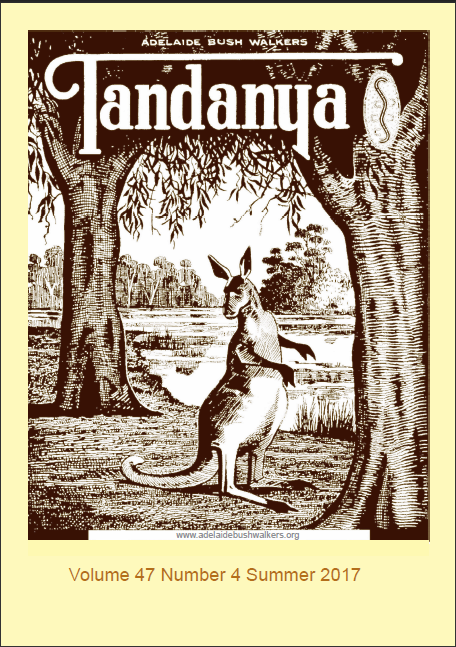 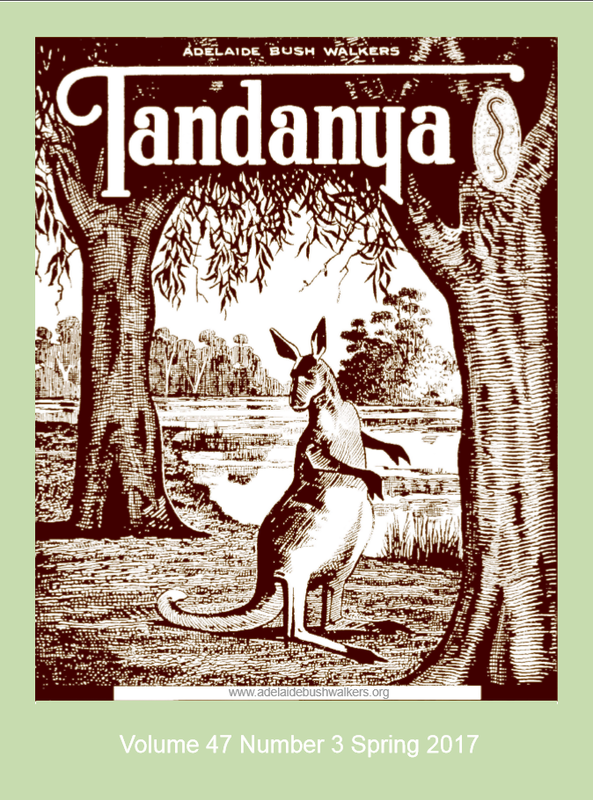 Tandanya is the magazine of the Adelaide Bushwalkers. 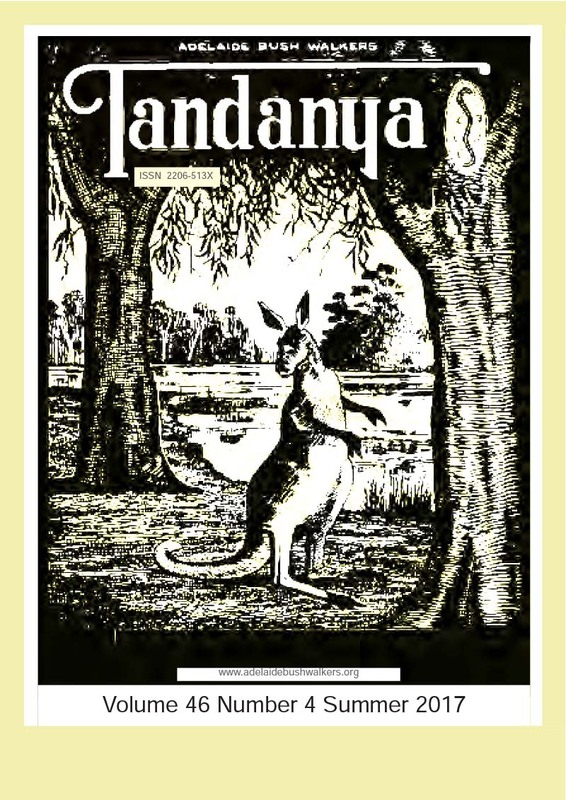 Released quarterly it contains articles of general interest to bushwalkers and our members. We're always keen to receive articles from members about hikes in South Australia or further afield, or from anyone with an article of interest to bushwalkers. 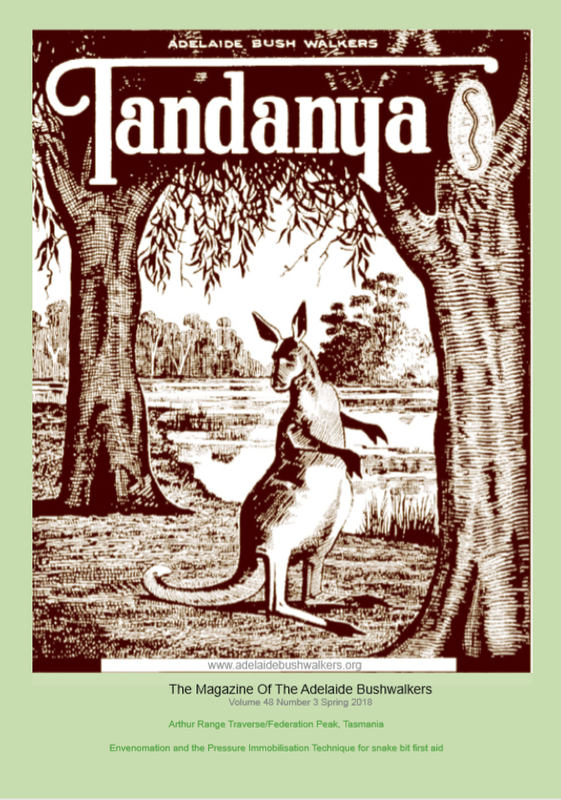 ABW Library Resources: Please Borrow!